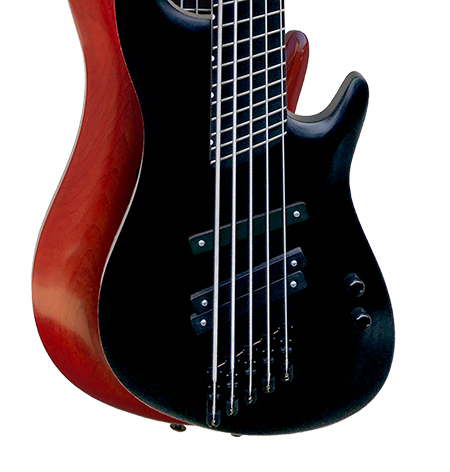 Kalium Strings are designed specifically to expand and push downward the tuning of electric bass guitars. 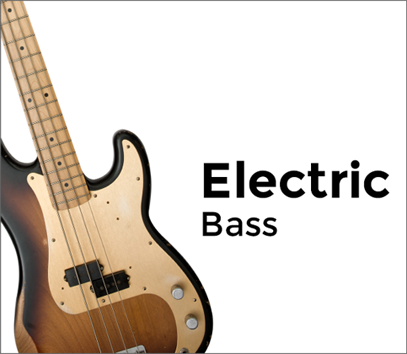 These are not guitar strings made bigger – they are bass strings made better. They are made in a greater variety of gauges to provide a solid foundation for greater exploration of the depths of bass tunings. 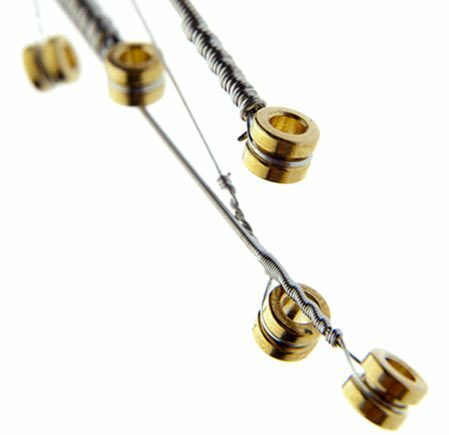 No other manufacturer makes strings like we do. 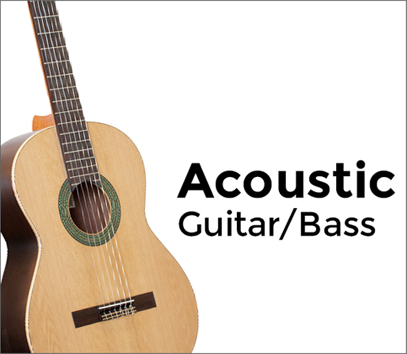 Kalium Strings are designed specifically to expand the breadth and capacities of electric and acoustic stringed instruments. 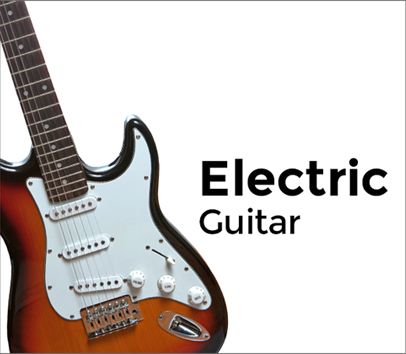 Whether you play bass or guitar, we offer you a greater choice of gauges and variety of lengths than any other manufacturer in the world. This allows you to put your instrument in the octave and tuning of your choice with the sound and feel you demand of your string set.